FAST, FREE UPS Ground shipping on every item! ITEM IS NOT SOLD OUT. To purchase, please email $9.95 via PayPal.com to: info@a1alarmprotection.com. 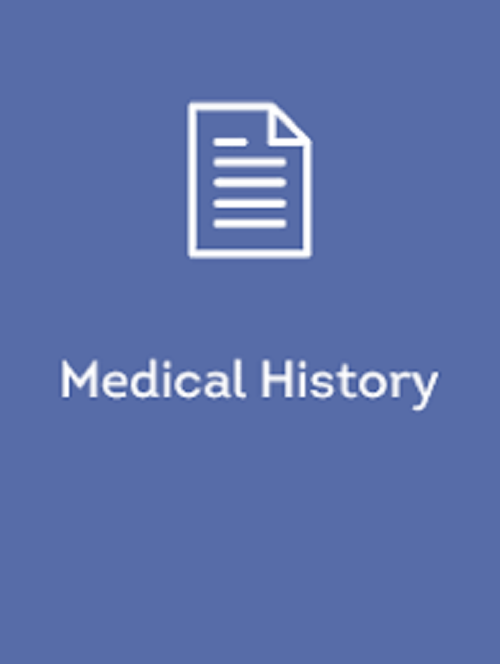 We will email you the Medical History Form within 24 hours. 5. This document is protected from editing the layout. 8. 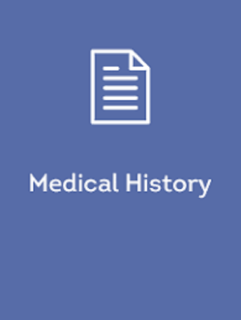 While all of the information you provide is voluntary, we encourage you to give your medical provider as much accurate information as possible so they can provide the correct treatments for you. If you don’t feel like putting something on the form, at least discuss the issue with them before treatments begin. 9. The last page was designed for you to have your medical provider fill out and sign as a receipt for receiving this document. Use this page only if you feel it’s necessary to have a receipt. Healthcare costs have been rising every year - and 2012 has been no exception. Equally as important to healthcare costs are one's quality of living. A great majority of people want to maintain their independent living lifestyle they worked so hard to create. Yet the fear of being alone in an accident or in the event of a health related issue is a real problem in their lives. The only way one can maintain the independent life style is if one has the assurance that in the event of an accident or health related issue - they are quickly able to summon help. The New England Journal of Medicine found that after a fall or other emergency, 90% of people who get help within one hour will continue independent living, but after 12 hours without help only 10% of people will continue to live at home. And that is why we developed our line of Personal Emergency Response Systems. All with two-way voice pendants to increase your level of safety and assurance since you can speak (and hear) directly through the pendant from anywhere in and around your home. A-1 Alarm Protection along with LogicMark is dedicated to bringing the ultimate personal emergency response systems to the home healthcare and security markets so that our senior citizens can maintain a quality of life while maintaining their independent life style at an affordable price. It is my personal commitment to you that we will provide you a quality product and service you in a respectful manner. All of LogicMark's two-way voice pendant products are covered by our US Patent #5,521,582. Free shipping to any of the contiguous United States. SAVE $50.00 TODAY! + Free UPS Ground shipping to any of the contiguous United States. Back-up battery supply for the Guardian Alert 911 Emergency system. System will continue to work even if you lose power to your home and base unit.-Suggested Retail $59.95-SAVE $10 TODAY! NO MONTHLY FEES! 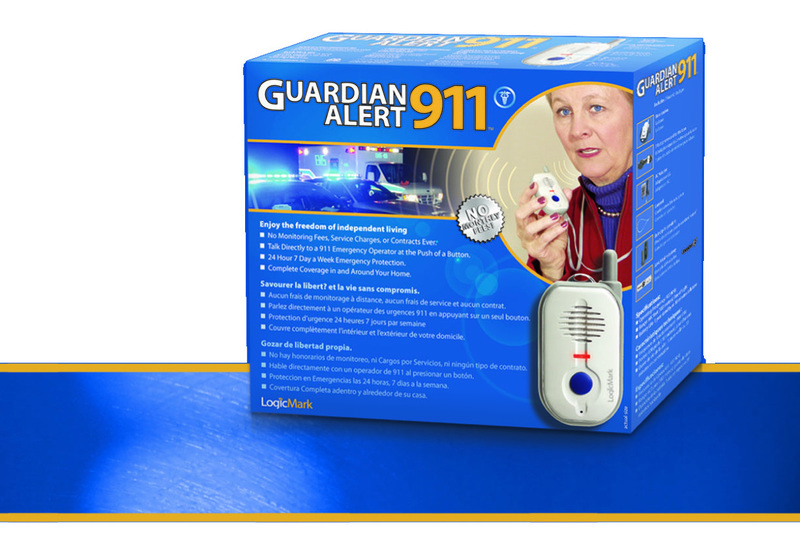 FreedomAlert is very similar to the Guardian Alert 911 with a few very important differences. 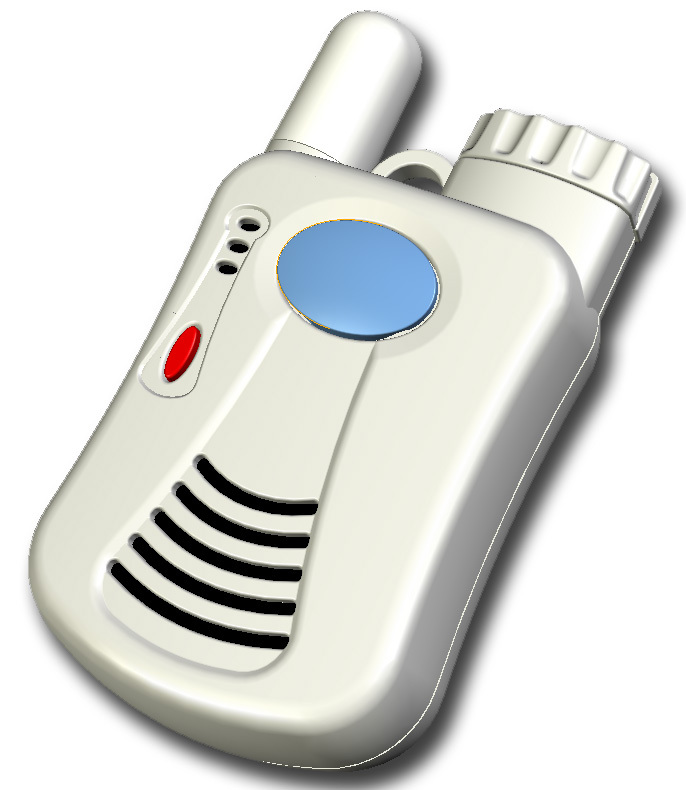 Push the button and you are now calling the first person on your contact list (up to 4) that you program. That could be a neighbor, friend, child or spouse. If no one is there, you can even have the FreedomAlert call 911 direct as a back-up. Pendant works on 1 rechargeable battery (2 are included) and the base unit has rechargeable batteries built in to provide protection for up to 24 hours. 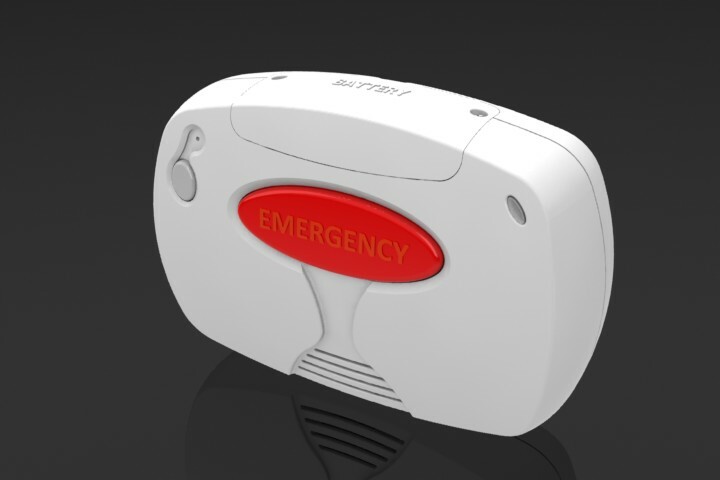 The FreedomAlert can have multiple pendants programmed (up to 16). Both husband and wife can have one programmed to the same base unit. Suggested retail-$349.00-SAVE $50 today! +Free UPS Ground shipping to any of the contiguous United States. Prevent costly repairs due to forced entries from emergencies. 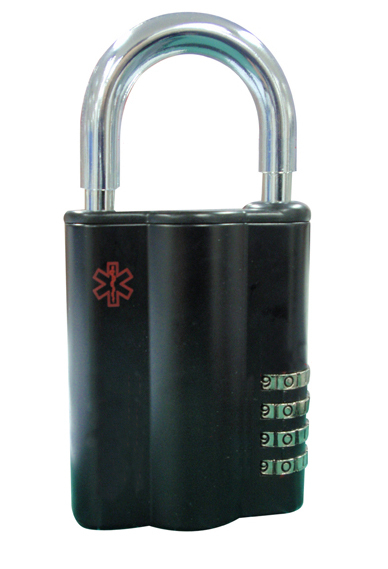 Set your 4 digit code and install a spare key for neighbors, friends or emergency services.